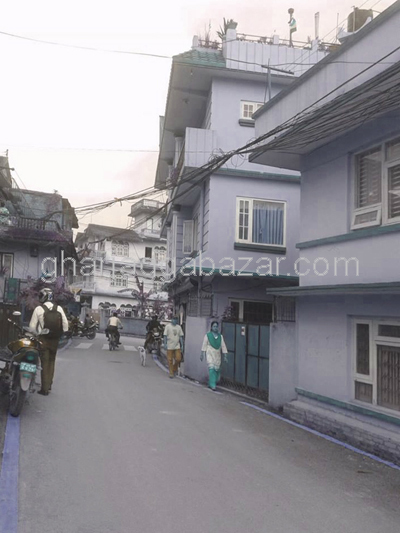 a newly constructed commercial/residential 3 storied house built in 0-3-1-1 land area, facing south west with 12 and 22 feet pitched road, 500 mtrs east from ganeshchowk walking distance at Bhangal is on sale. NEW PRICE Rs 4,25,00,000(OLD PRICE Rs 5,50,00,000)a beautiful 3.5 storied flat system building/house built in 0-5-3-1 land area facing east touched to main 22 feet wide inner pitched road near bajaj show room at Kumaripati, Lalitpur is on sale. 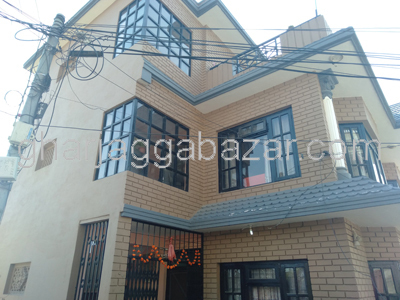 a beautiful flat system commercial/residential house built in 0-3-2-0 land with standard size motorable road at Baluwatar, Kathmandu is on sale. existing a 2 storied old house built in 0-11-0-0, facing south and west having 16 and 12 feet two ways pitched roads, near main chowk at Bhanimandal,lalitpur is on sale. 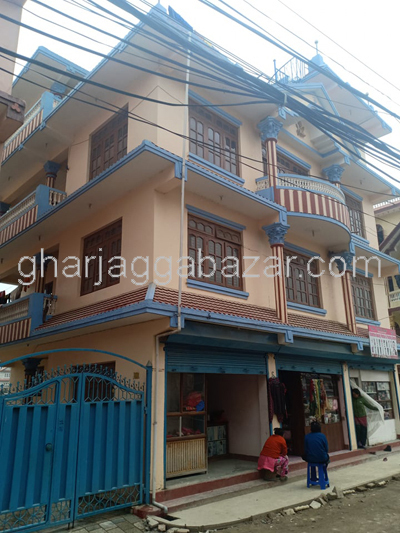 a commercial/residential 3.5 storied house built in 0-9-0-0 land area, constructed on 2064 BS with 9x9 pillars, touched to 13 feet pitched road at Gothatar Adarsatol, Kathmandu is on sale. a beautiful 0-10-1-2 land facing west with 12 feet pitched road containing a safe and sound old residential house with wide garden and spacious compound at Baluwatar Tusal, Kathmandu is on sale. 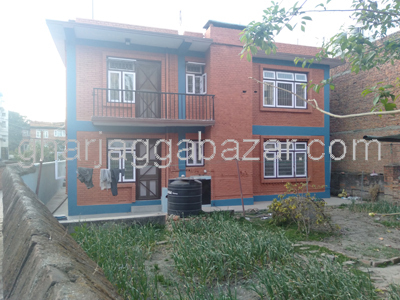 nearly brand new commercial/residential 2.5 storied house built in 0-6-2-3 land, 12x12 pillars, facing southeast, just 1 km east from gwarko ring road,13 feet graveled road at Imadol, Lalitpur is on sale. a 2.5 storied brand new residential flat system house built in 0-4-2-0 land, facing northeast, 13 feet pitched road, 100 mtrs inside from micropark, 12x12 pillars at Nakhipot, lalitpur is on sale. having a residential/commercial and most prospective potential 2.5 storied twin houses built in 0-6-2-0 land area, facing south west with widened pitched road just inside of ring road at Thasikhel, lalitpur is on sale. 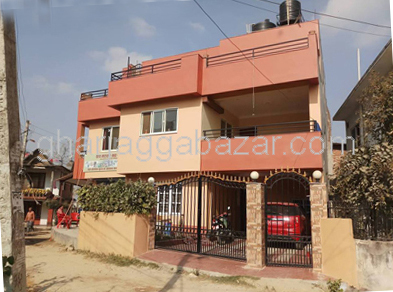 a potential and profitable 1-8-0-0 land containing an 3.5 storied flat system house with motorable access road at Hattiban-Lalitpur is on sale.